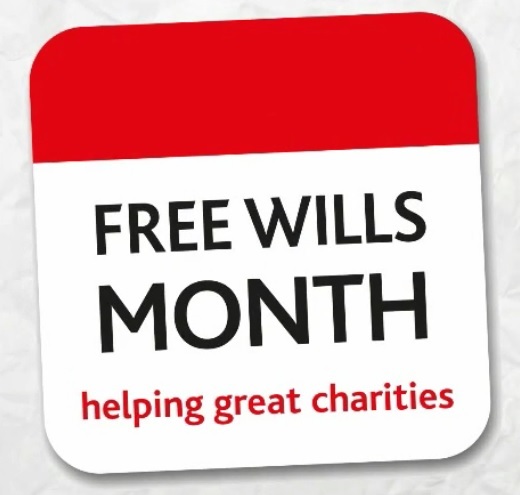 Get your Will updated by a local solicitor for free this October! 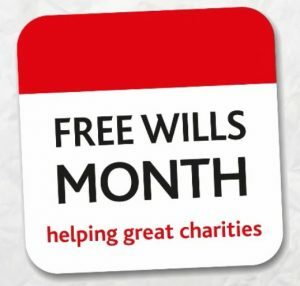 Simply go to the Free Wills Month website, search for a participating solicitor near you and book an appointment. If you're over 55, they will write you a Will up for free. You are encouraged to leave a "gift" in your Will for one of the participating charities but there is no obligation to do so. Age UK, Arthritis Research UK, Blue Cross, Breast Cancer Now, British Heart Foundation, Clic Sargent, Diabetes UK, Dog’s Trust, Great Ormond Street Hospital Children’s Charity, Guide Dogs, Marie Curie, Mencap, Mind, National Trust, NSPCC, Prostate Cancer UK, Royal Air Forces Association, Royal National Lifeboat Institution, The Royal British Legion, The Salvation Army, SSAFA and Stroke Association - they represent a large range of cause areas and hopefully there is at least one there that is close to your heart.